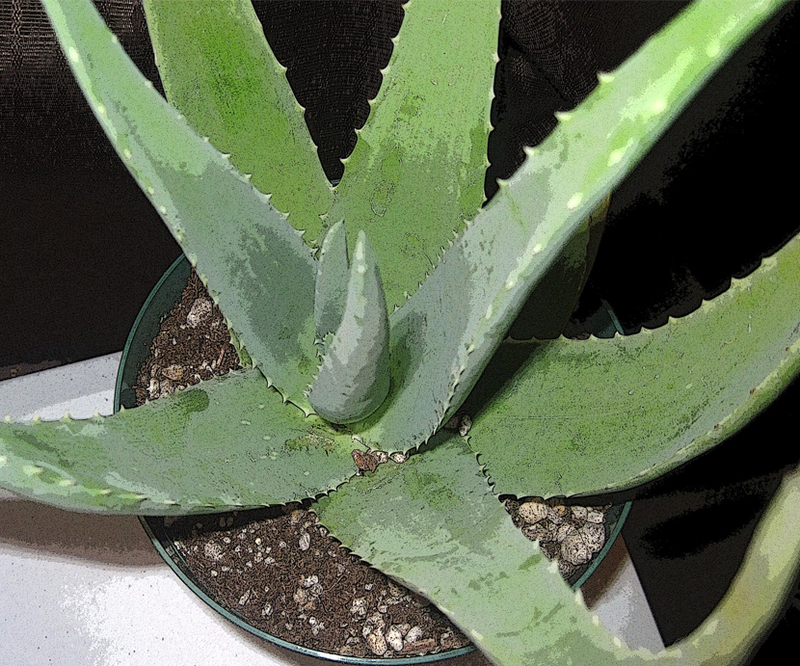 The spiked aloe is an inhabitant of the southern parts of Africa, growing in sandy soil. The stem is woody, round, and about four feet high, and from three to five inches in diameter. The leaves are thick and fleshy, with a few white spots. Spike a foot long; flowers scarlet, and filled with purplish honey. This tree furnishes the Cape Aloes of commerce. There are other varieties, the A. Socotrina and the A. Vulgaris. The Socotrine aloes is an inhabitant of Socotra, and the Aloe Vulgaris is generally found in the East Indies and Barbary.